Phnom Penh is the capital of Cambodia. Staying in Siem Reap for more than a week is such a different experience than staying in Phnom Penh. Visiting Phnom Penh feels more metropolitan than Siem Reap. It also shows off a different beauty. If you love cities, it’s definitely a good place for you to discover. 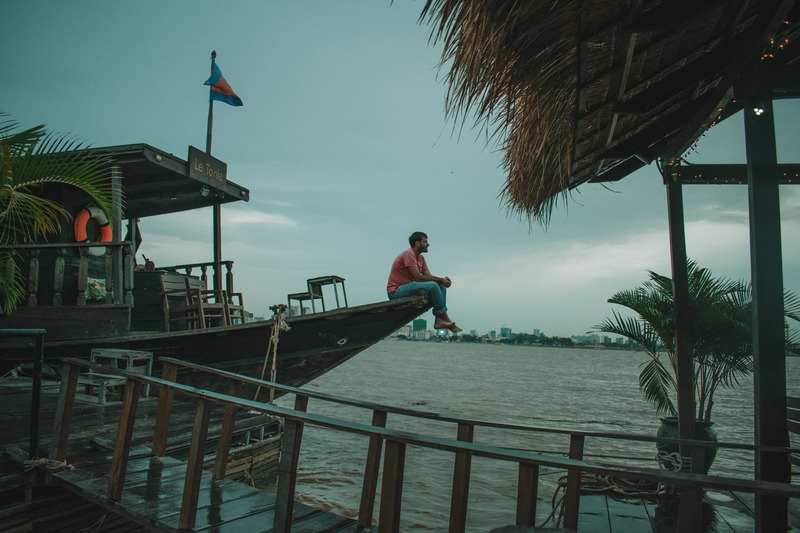 We will tell you in this blog article our favorite things to do in Phnom Penh and some recommendations in our Phnom Penh travel guide. It’s really a perfect place for a weekend getaway! Read here budget travel in Cambodia and our things to do in Cambodia! 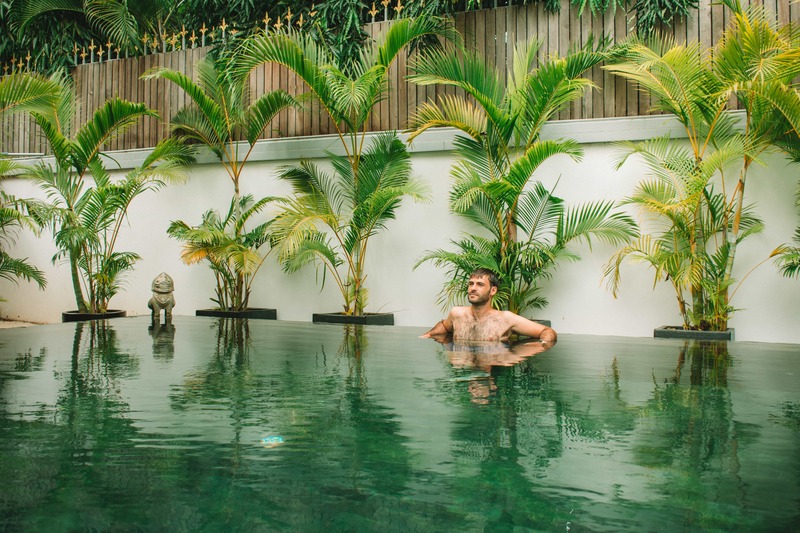 And our top Instagrammable places in Cambodia! Read here our favorite Cambodia tourist spots! If you are coming to the capital from Siem Reap, it will take you 5-6 hours depending on the traffic by public bus. Prices are between $6-8. There is the possibility of going by boat to Phnom Penh, by private van and by taxi. Up to your choice, comfort and budget as always. You will find 2 types of weather in Phnom Penh: wet and dry season. The wet season starts in May until October. Then from July to September, you get the rainy months. And the dry season starts from October until early May. November to February should be the best time to visit Phnom Penh. You will find Wifi in hostels, hotels, bars and touristic places. Wifi signal in Phnom Penh was great. And prices for data and a local SIM card were so affordable. The only moment that we didn’t get internet connection was cruising the Mekong River. There are also Airbnb places to stay in Phnom Penh starting for $15-20 USD. If you want to sign up for Airbnb, we give you $30 USD credit with your first booking! Click here to get the best deals in Phnom Penh! It´s huge and a great place to walk around. It’s the best place to understand about Cambodian history. It’s cheerful in the weekends. You can also visit the silver Pagoda and Emerald Buddha which are free of charge. The entrance fee for the palaces costs $7. 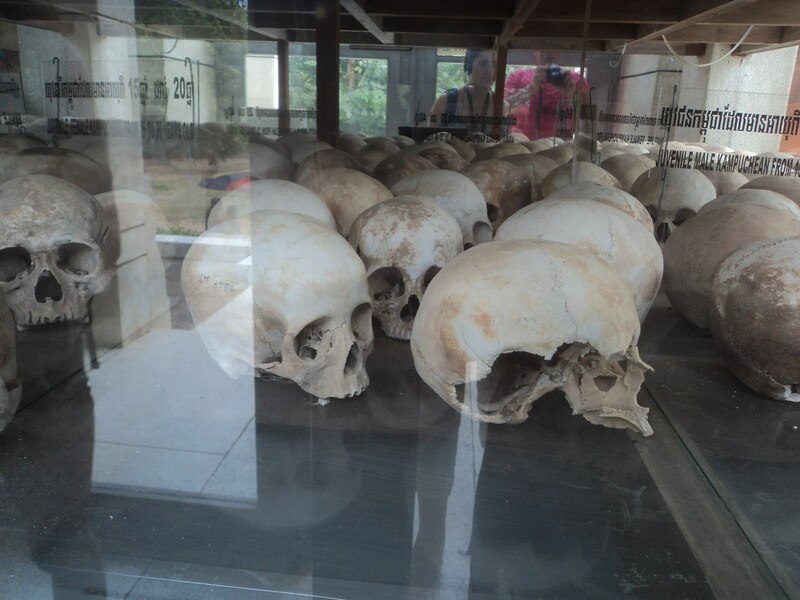 The Killing Fields is 17 kilometers outside the city on the South. You can get there by riding a tuk tuk for 30 minutes or you can go by bicycle since there are no public buses in Phnom Penh. The entrance costs $6 and you will be able to see one of the killing fields and burial grounds during the Khmer Rouge regime during 1975-1976. How crazy! It happened only 40 years ago. This landmark is located in the heart of the city. 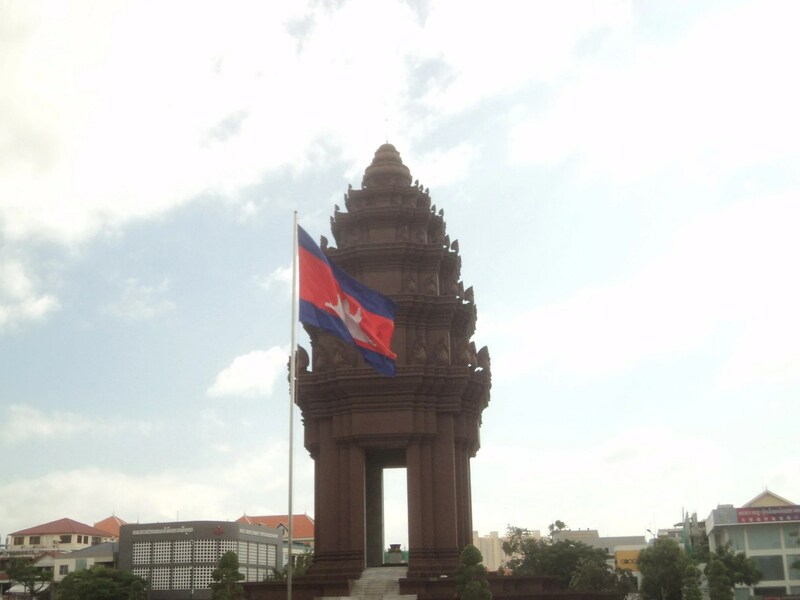 It was made to commemorate the Cambodian´s liberation from France who have colonised Cambodia between 1863 and 1953. Their Independence Day is 9th of November. We liked to walk around local markets and of course to try street food. 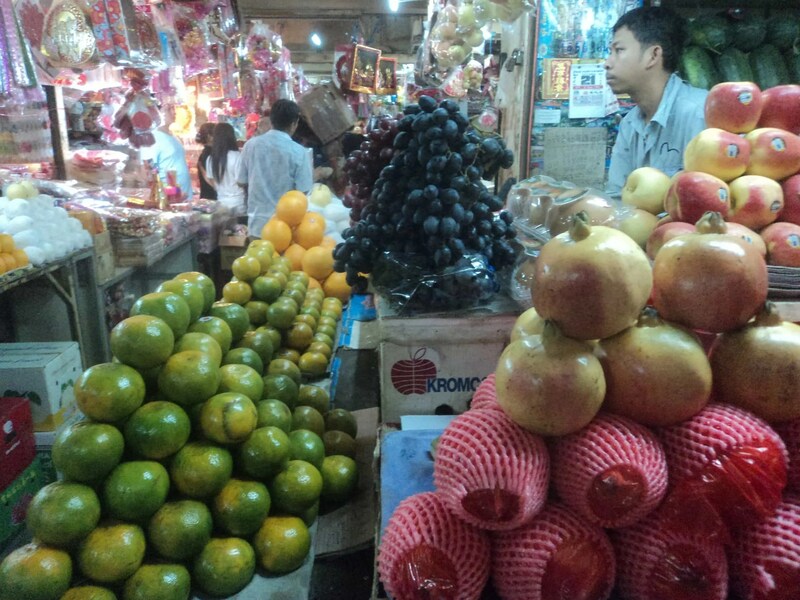 We tried different tropical fruits and also ate lunch and dinner in the markets. Prices were very affordable and you can have a meal starting from $1 while visiting Phnom Penh! We also had a short boat ride across the Mekong River right in the middle of Mekong, a really good experience. It was a little bit rainy during our boat ride, but nevertheless, the ride around the Mekong is an experience that you don’t usually do everyday. We even stay overnight at Mekong River. If you’ve studied your history, the Mekong river is the 12th longest river in the world and the 7th longest in Asia, and it flows through six countries – China, Myanmar (Burma), Thailand, Laos, Cambodia, and Vietnam. Knowing you are in a special place like that already feels kind of magical. Walking around Phnom Penh apart from local markets, we loved visiting temples and meeting locals around. Temples are always peaceful place where you can learn about the place that you are visiting. It’s quite popular the Cambodian massage and prices are affordable. 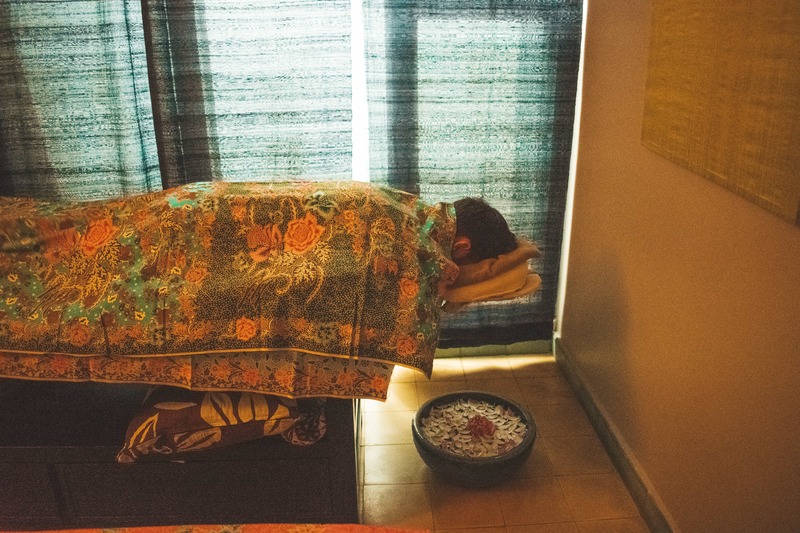 You can have a massage for $5-7 USD. It’s great to have them after walking around when it’s so warm in the city. 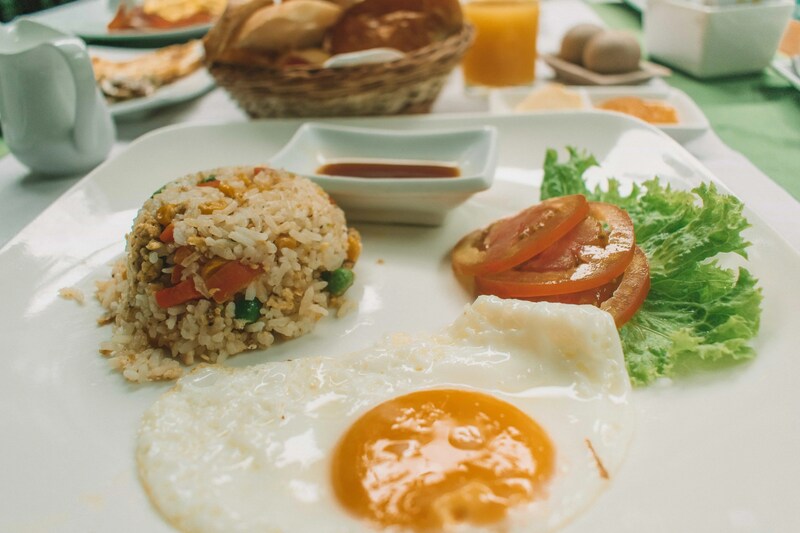 We tried a few places in Phnom Penh for food. Some of them were offering soups, rice with vegetables, local fruits and prices were starting $2-3 USD in a local restaurant with cold ice tea included in the price! Have we ever told you how much we love discovering boutique hotels? Pavilion is right in the heart of Phnom Penh, close access to the city’s local life. 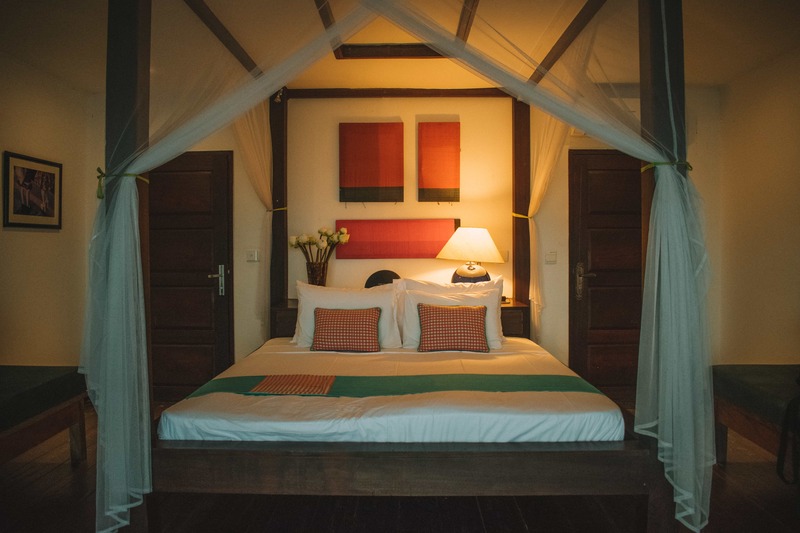 We spent a couple of nights in the Pavilion in Phnom Penh and we loved it so much the location and how peaceful was the place! We loved the place and we took really nice shots around the pool area. The staff were very friendly, a usual thing in Cambodia. The location was walking distance from the main touristic places. The breakfast was great way to start our day. And after a long busy day walking around Phnom Penh nothing better than enjoying a massage at The Pavilion. Check here for more information. 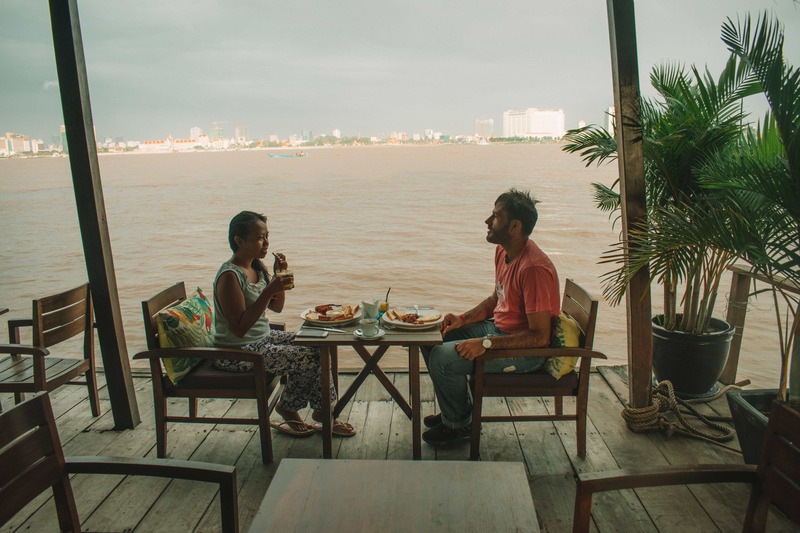 There’s food at the boat, and you can slowly watch the life around the city as the Mekong tour boat takes you around the river. The sleep in the Mekong was unique – it was a whole night of hearing the slow waves of the river beneath you. You’ll also see a view of the city from your room which adds a good vibe to the place. 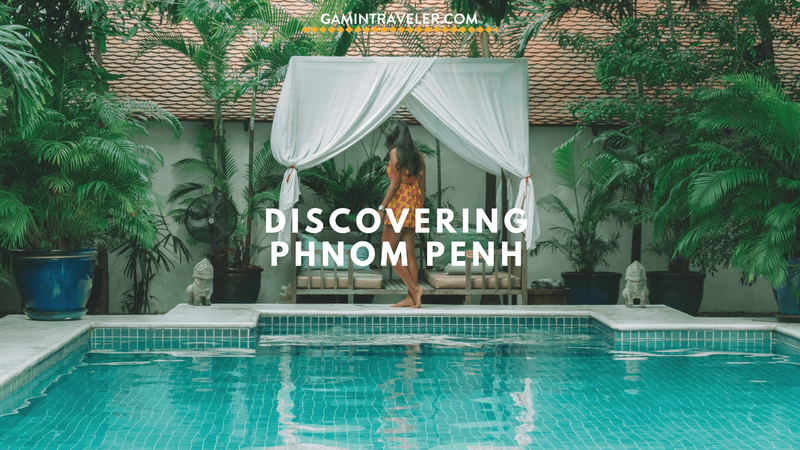 From the Mekong Getaways, we moved to Koh Rong, but luckily, we were able to come back and experience Phnom Penh with the Kabiki, after a few weeks in the islands of Koh Rong. The Kabiki is a nice and quiet hotel. 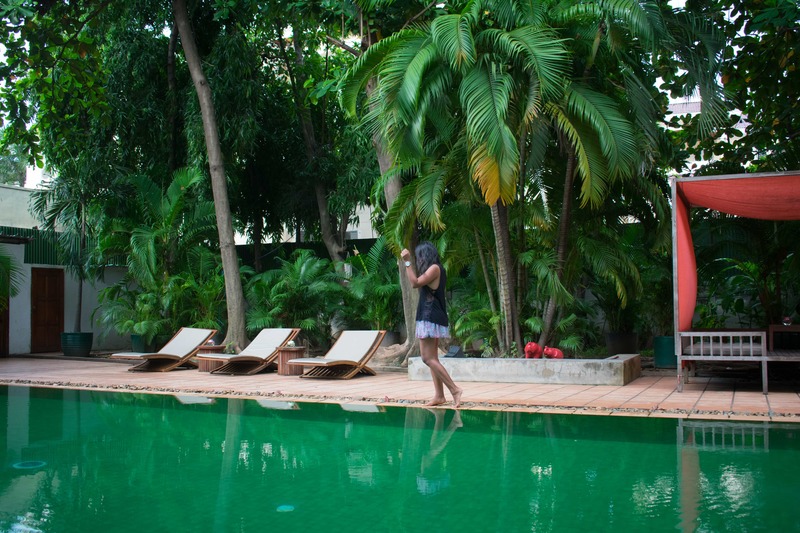 It lets you experience a sort of having your own little jungle in the middle of Phnom Penh. It was very similar and close to the Pavilion. We enjoyed here the pool area. It was very picturesque and this was how we spent our last day in Phnom Penh,Cambodia. From Phnom Penh, we took a bus to the largest city in Vietnam, Saigon (Ho Chi Mihn City). After all the things to do in Phnom Penh which one is your favorite one? If you plan to go to more destinations in Cambodia read our full itinerary for Siem Reap and click here to read and check the beauty of Koh Rong.